Miracle Kid Henry’s motto is, “Make today awesome,” and he lives this everyday even when things are decidedly un-awesome. When Henry was only 15 months old he started having seizures and going catatonic. He also completely stopped walking and talking. 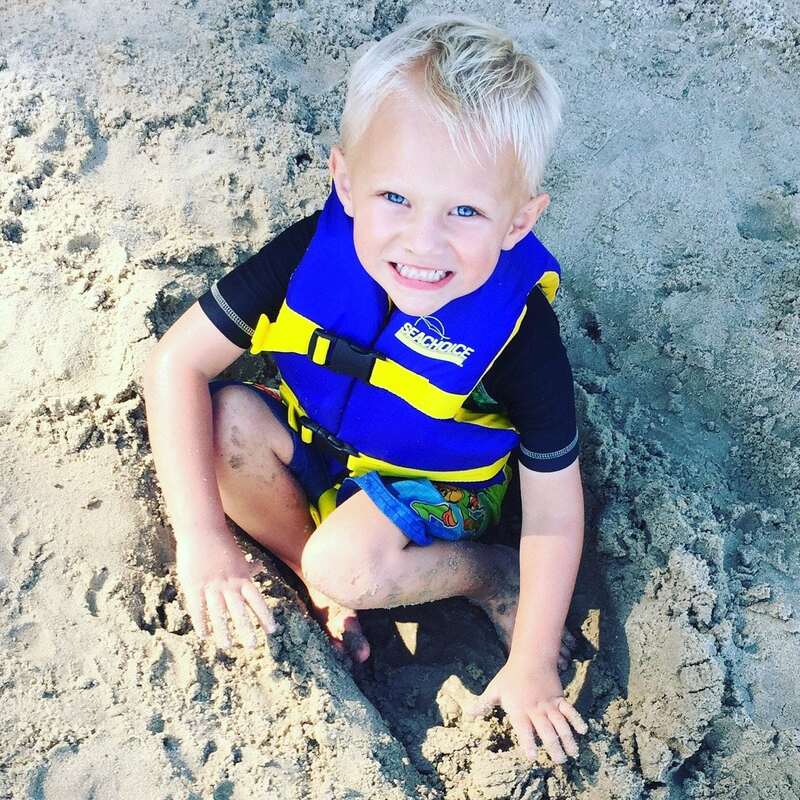 Eventually, a team of doctors at Texas Children’s Hospital and Duke Children’s diagnosed Henry with autoimmune encephalitis (AE), a condition where the body’s immune system attacks the brain. Henry’s treatment plan consists of oral chemotherapy twice a day, infusion chemotherapy every five months and intravenous immunoglobulin (IVIG) treatments every 20 to 30 days. The latter treatment, IVIG, involves the plasma cells of thousands of different donors to make up one bag of the fluid at a cost of $40,000 per bag. While there’s no cure for AE, Henry is working hard to get his into remission. Henry’s mother, Mandy Seiders, praised the treatment he gets at Texas Children’s Hospital. She said Henry is fairly certain he is Spiderman and demonstrates his web-slinging abilities by shooting silly string at his nurses. “The level of compassion at children’s hospitals is just fantastic,” she said. Henry is now 4 years old, and thanks to his treatment, he is walking and talking again. He’s also discovering some new interests and loves, one of which is chickens. 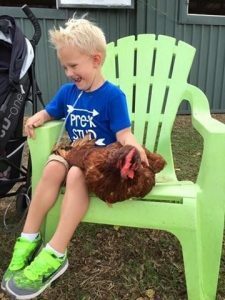 “He has a slight obsession with chickens,” Mandy said. Henry has stuffed animal chickens and even has a flock of live chickens near his home lovingly dubbed “Henry’s Chickens” that follow him around. 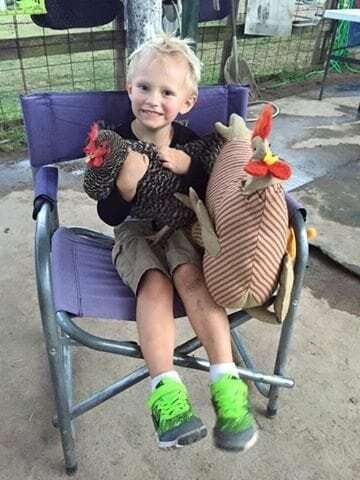 On days when he’s not feeling well Mandy will put out a call for chickens on Facebook and her friends and family immediately start “blowing up” her phone with pictures. Mandy works at her family-owned Ace Hardware Store, Cypress Ace Hardware & Feed, in Houston. This Ace location has been actively involved in raising funds for Children’s Miracle Network Hospitals for more than 20 years. In the last five years alone, the store has raised more than $160,000 for Texas Children’s Hospital.